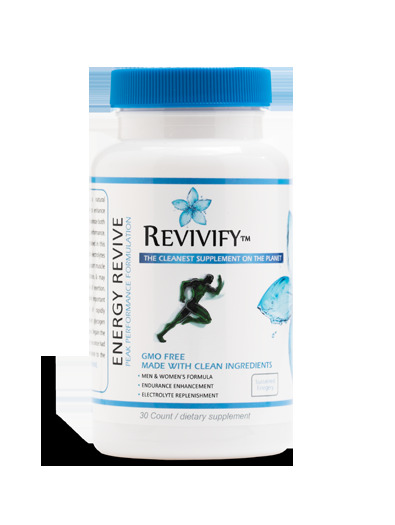 ENERGY REVIVE is a stimulant free, natural supplement designed to enhance endurance levels formulated to help provide digestive relief and immune system support. 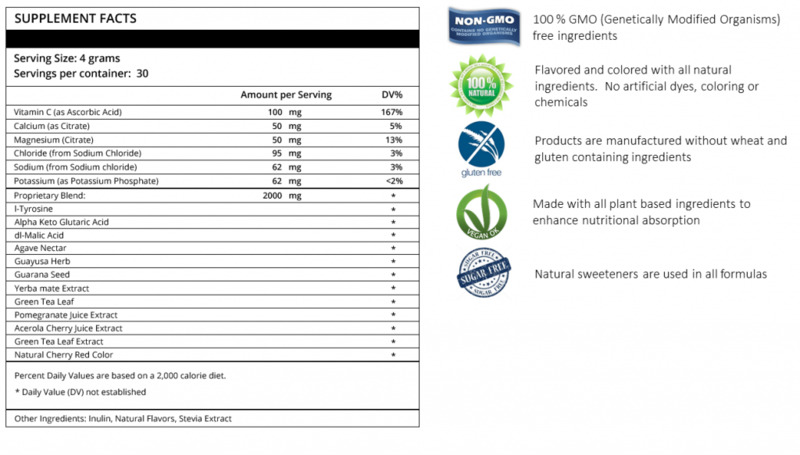 Each capsule contains and maximize both mental and physical performance. Active ingredients contained in this formula help replenish electrolytes lost during exercise; support muscle function, retain hydration, & may lessen the perception of exertion. ENERGY REVIVE provides important pre-exercise sources of rapidly available energy and delays fatigue. Take your performance to the next level with ENERGY REVIVE.